1603 Buckingham Dr, Murfreesboro, TN 37129 (MLS #2008893) :: Maples Realty and Auction Co.
Gorgeous entertainer's dream in prestigious Breckenridge! 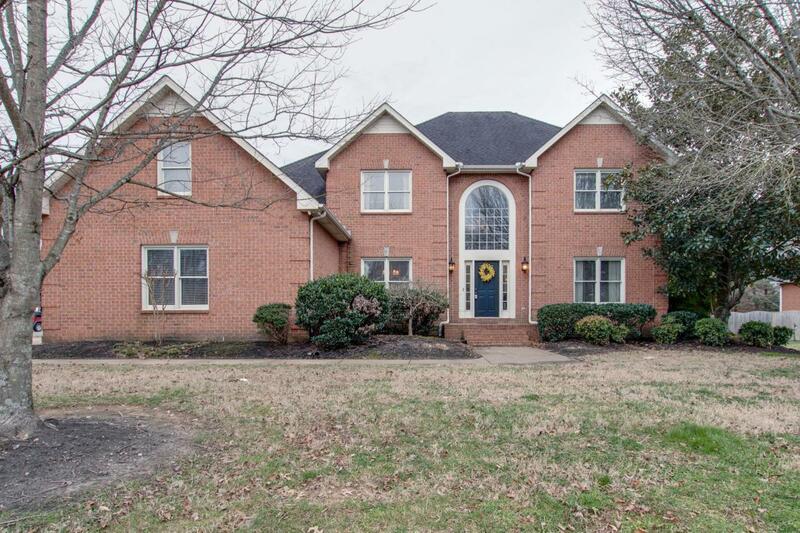 This all brick home boasts a fenced-in large corner lot, patio, irrigation, walk-in pantry, 2 stairways, double ovens, extra storage, large bonus, butler's pantry & master bedroom downstairs. New granite in kitchen, new light fixtures in bathrooms & living room, and new paint & new flooring in some areas. Two neighborhood pools & tennis court. Wonderful opportunity located in triple Siegel!